It would be an understatement to say that 2017 was unpleasant for most of the Indian telecom players. While research firm Kantar recently noted that the rate of internet adoption slumped in India despite inexpensive data plans and 4G-powered features phones, the biggest worry has been competition from Jio, which saw them bleeding revenue. Even global smartphones sales witnessed negative growth for the first time. 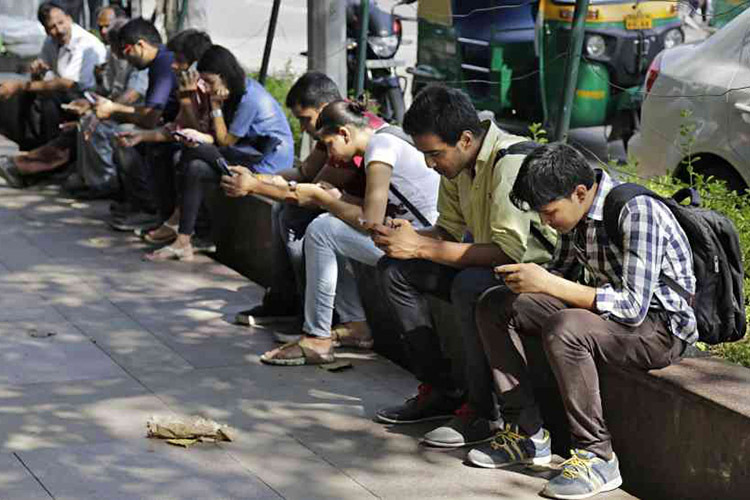 Plus there has been widespread criticism over the fact that despite the bluster India has the lowest 4G speeds in the world. Further, December saw the lowest net addition of subscribers in 2017 and the trend seems to be getting worse in 2018. 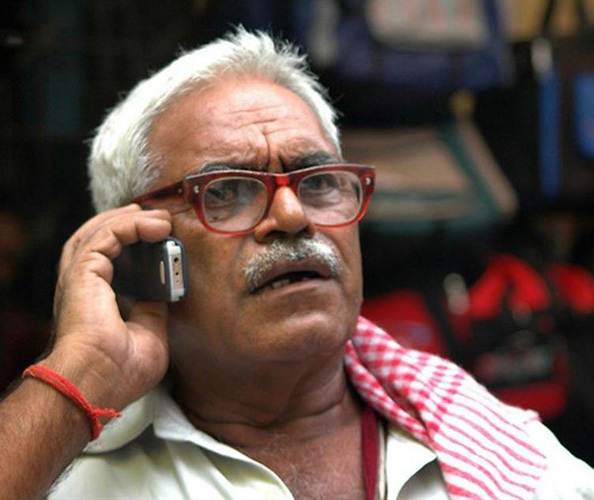 Sharing data for January 2018, the Cellular Operators Association of India (COAI) reported that the overall number of subscribers fell by nearly 1.2 million (12 lakh). The strongest blows were suffered by Telenor and Aircel which lost 1.6 million and 3.5 million subscribers respectively. Telenor recently shut its business and sold off its tower assets to Airtel whereas Aircel is leading towards a closure, and the company recently cut its workforce to save operational costs. Meanwhile, Airtel, Vodafone, and Idea gained 1.5 million, 1.3 million, and 1.1 million each, which adds up to 3.9 million. Overall, disconnections outnumbered new connections. This list, however, does not comprise of the subscribers gained or lost by Reliance Jio whose revenue share in the market increased by 42 percent in the quarter ending December. The gross income of the telecom industry declined by nearly Rs 3,300 crore – a 10.9% decline – during the last quarter of 2017, reports BloombergQuint. This is because Reliance Communications and Tata Teleservices shut their services in a bid to recover from piling losses. Jio which bought RComm’s assets was the biggest beneficiary, during the period according to TRAI’s data. COAI’s report also points out that Airtel occupied the largest share of subscribers, serving 29.5% of India’s mobile users. It was followed by Vodafone and Idea. In order to regain from this loss, the telecom industry must pay attention to rural users, especially by inviting more users to use the longer-term cash cow i.e data plans. Currently, the only telecom company vying to grab the attention of the rural masses is Jio which is offering unlimited calling and 1GB monthly internet for as low as ₹49 bundled with its JioPhone.